LOL, MSX isn't known in most households, so this is to be expected. MSX also gives you motorcycle parts. And later on that logo guy started working at Mitsubishi. 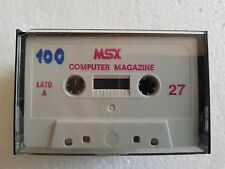 MS of this MSX means Micheal Strahan, a NFL star player belonged to N.Y. Giants. J. C. Penny launched their own fashion brand "MSX" with cooperation of his. This photo is a joke gift from my American friend whom I sent Draconic Throne ROM cartridge to. 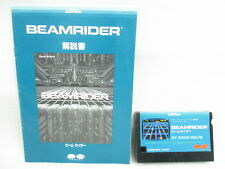 You can see the ROM package displayed alongside MSX underwears in the photo. 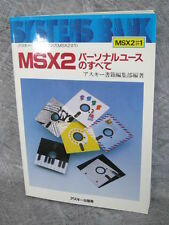 If you want to bone an MSX, you still can (LSFW image link). I want that underwear . Thank you. I even didn't know about this.